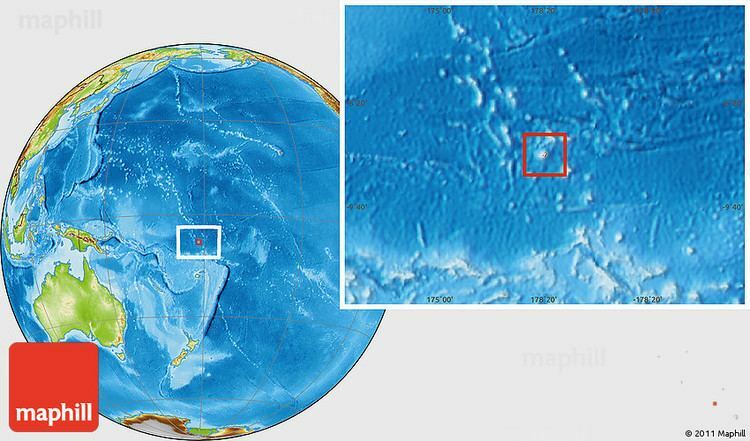 Nukufetau is an atoll that is part of the nation of Tuvalu. The atoll was claimed by the US under the Guano Islands Act some time in the 19th century and was ceded in a treaty of friendship concluded in 1979 and coming into force in 1983. It has a population (2002 census) of 586 who live on Savave islet. In 1951 the school that was located on Motumua islet was transferred to Savave and became the government primary school for Nukufetau. It was named the Tutasi Memorial School in honour of its predecessor. The biggest island is Motulalo. In the late 19th century, after the coming of the missionaries, the people of Nukufetau lived on Fale islet before shifting to Savave which is on the lagoon side of the Fale settlement. 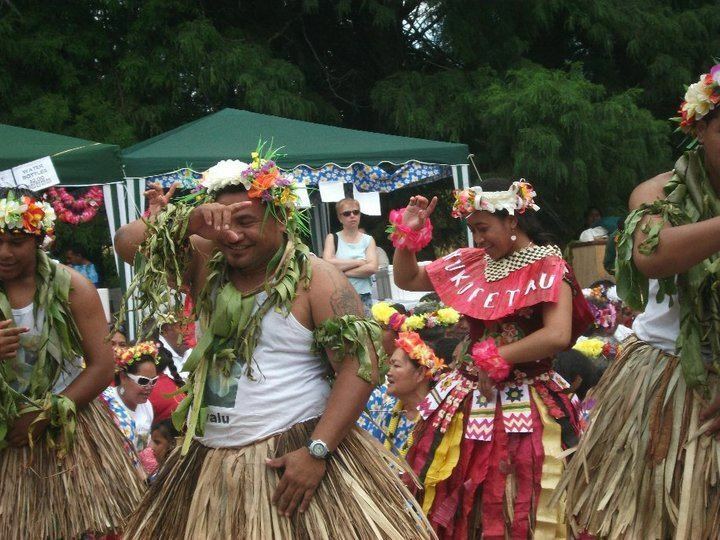 The traditional history of Nukufetau is that a party of Tongans were the first people to settle. When they landed they found only one fetau (or feta?u in Tongan) tree growing on the atoll, so they called the place Nukufetau - the island of the fetau. 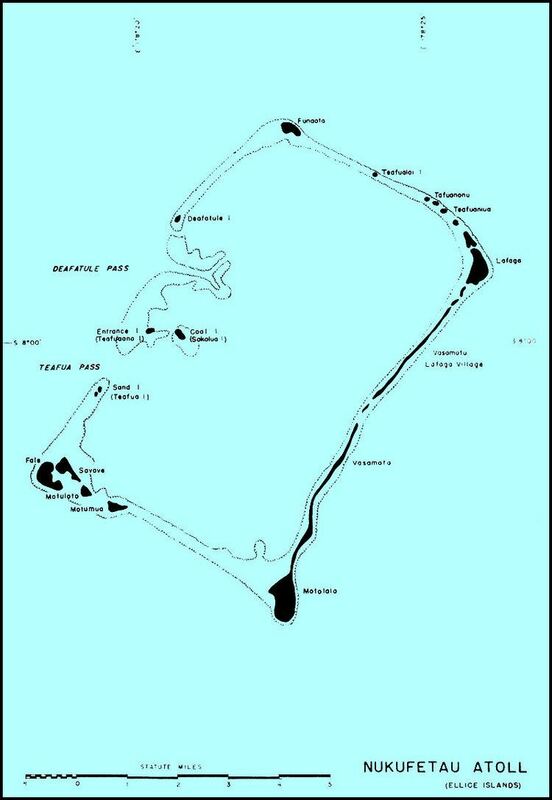 They planted coconut trees and settled on Fale on the western side of the atoll. Arent Schuyler de Peyster, of New York, captain of the armed brigantine or privateer Rebecca, sailing under British colours, passed through the southern Tuvalu waters in May 1819 sighting Nukufetau. In 1820 the Russian explorer Mikhail Lazarev visited Nukufetau as commander of the Mirny. The United States Exploring Expedition under Charles Wilkes visited Nukufetau in 1841. Louis Becke, who later became a writer, operated a store on Nukufetau from February 1881 to August 1881. Becke later wrote a story about a fishing expedition: The Fisher Folk Of Nukufetau. The population of Nukufetau from 1860-1900 is estimated to be 250 people. Alfred Restieaux was a trader on Nukufetau in the late 19th century from 1873 to 1879 and met his wife Litia. He returned sometime in the 1880s; in 1892 Captain Davis, of HMS Royalist, recorded Alfred Restieaux and Emile Fenisot as trading on Nukufetau. Restieaux died on Nukufetau in 1911. Nukufetau Post Office opened around 1925. During World War II Coastwatchers, who observed and reported on Japanese shipping, had a station on Nukufetau. In 1943 United States Navy Seabees build a deepwater wharf and an airfield on Motulalo, which is the largest islet of Nukufetau. Two intersecting runways of Nukufetau Airfield formed an "X" shape. B-24s were based at the airfield. The Marine Attack Squadron 331 (VMA-331) also flew Douglas SBD Dauntless dive bombers from Nukufetau. After the war the airfield was dismantled and the land returned to its owners, however as the coral base was compacted to make the runway the land now provides poor ground for growing coconuts.